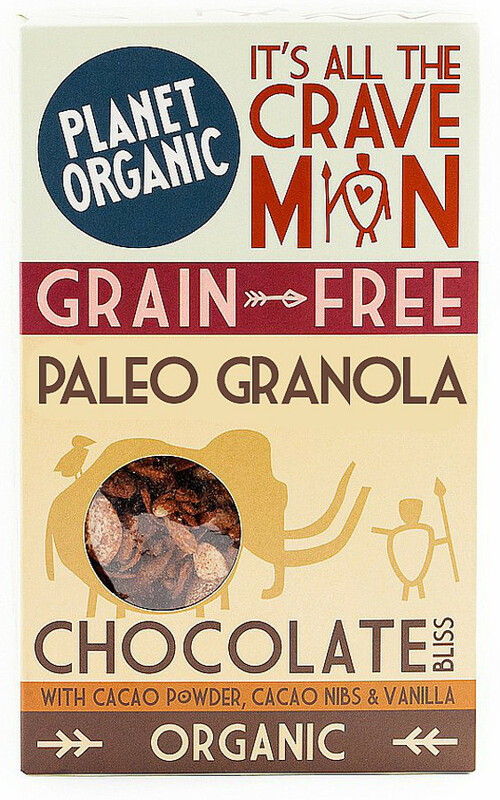 This paleo granola is made with certified organic ingredients including nuts, seeds and coconut flakes, and it is flavoured with cacao powder, cacao nibs and vanilla for a delicious taste. This healthier option is completely gluten free and does not contain any refined sugars. The Planet Organic Paleo Chocolate Bliss Granola 350g product ethics are indicated below. To learn more about these product ethics and to see related products, follow the links below. 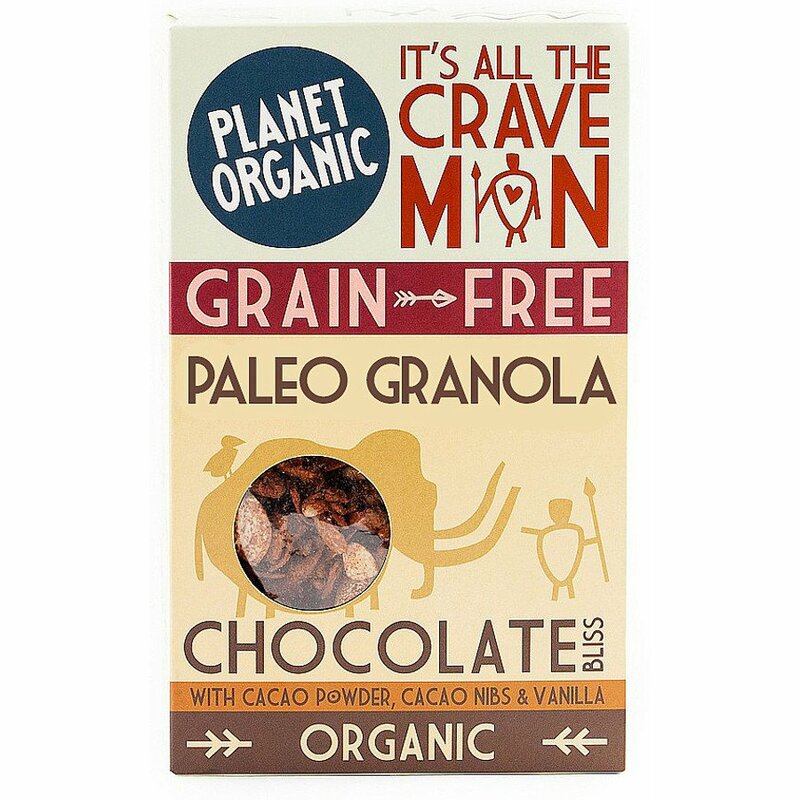 There are currently no questions to display about Planet Organic Paleo Chocolate Bliss Granola 350g.